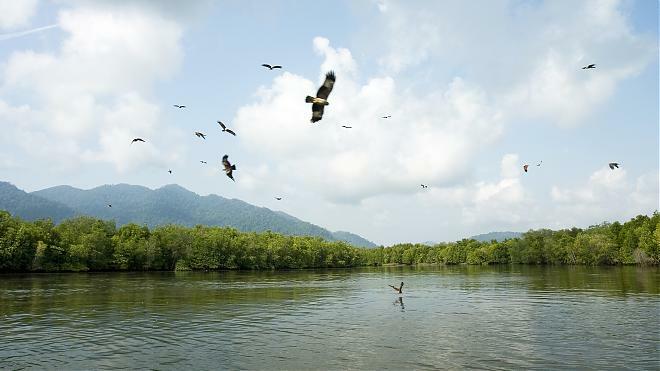 Experience the wonders of nature at Langkawi's coastal mangrove forest. 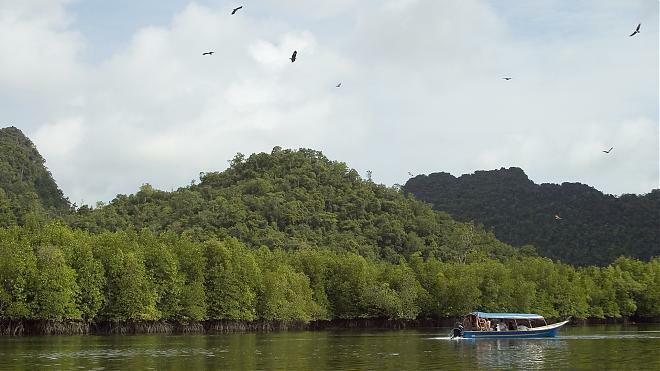 Starting from a fishing village, the boat journey will take you through the thick mangrove forest fringed by limestone caves and hidden canyon, where you can spot monkeys, kingfishers, monitor lizards and mud crabs. 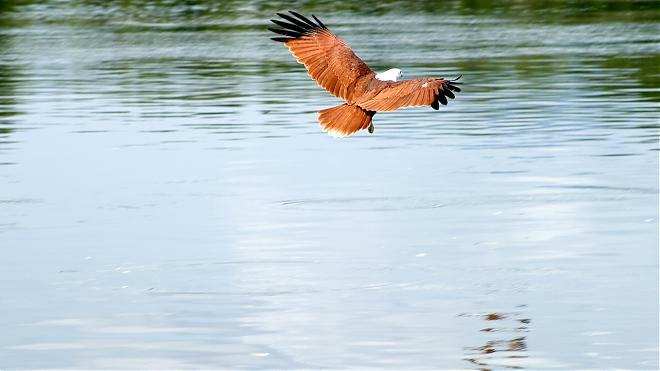 The highlight is watching at least 3 different species of eagles being fed, a photo scene not to be missed! 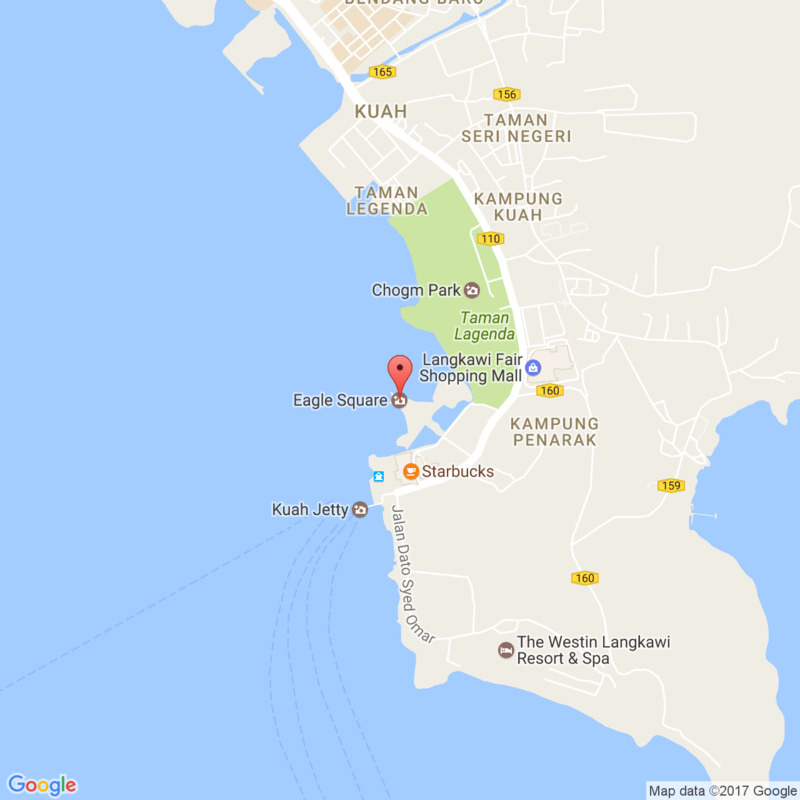 Lunch at Fish Farm Restaurant is included. 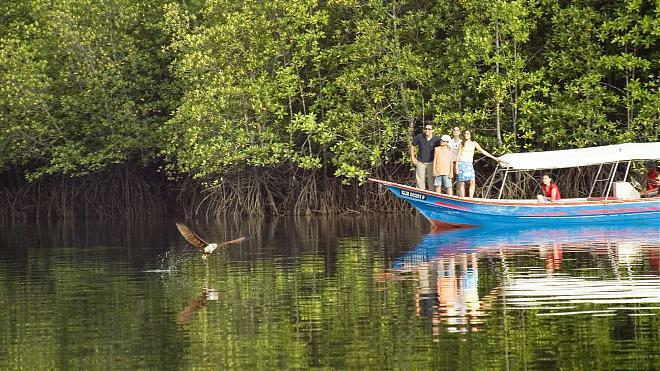 1.Sightseeing stops as indicated in the itinerary. 1. Stops do not mention in the itinerary.